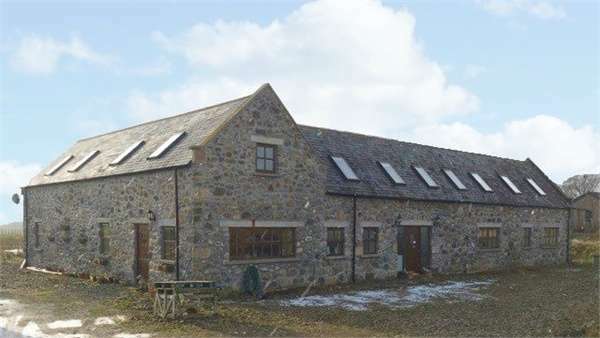 Mains of boddam is a beautifully refurbished 4 bedroom farmhouse with superb equestrian facilities including high quality stables, 20 x 60 floodlit mnage and up to 13 acres of paddocks. 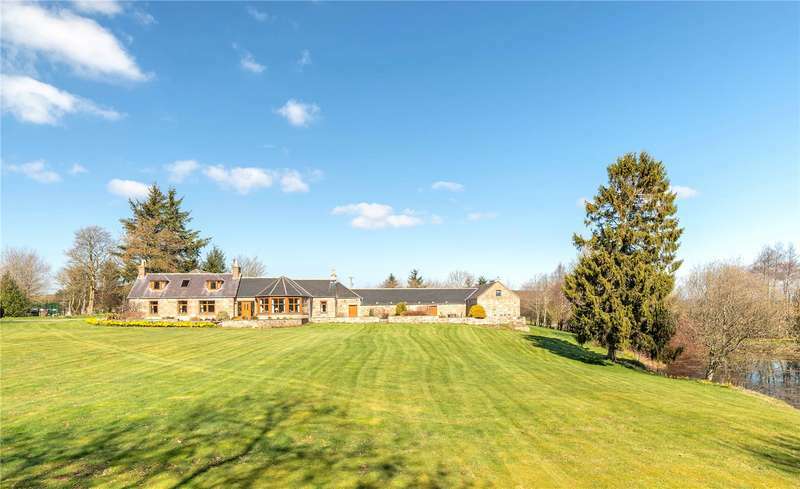 15,000 below home report detached 5 bedroom property sat in around 0.45 of an acre, large garden grounds, detached garage and an elevated private position with scenic countryside views. 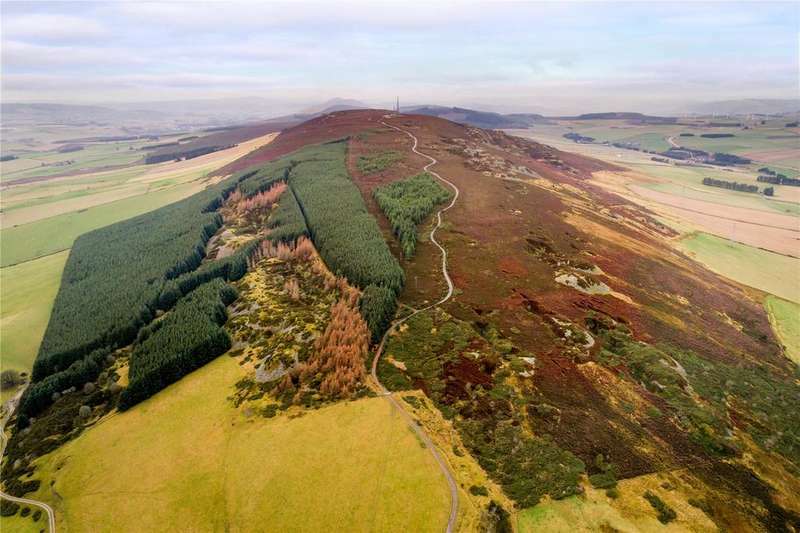 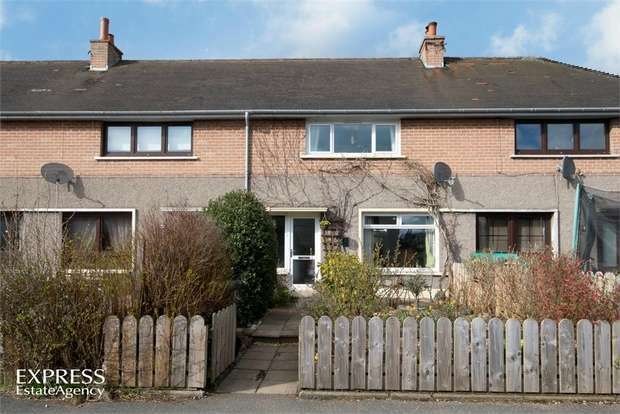 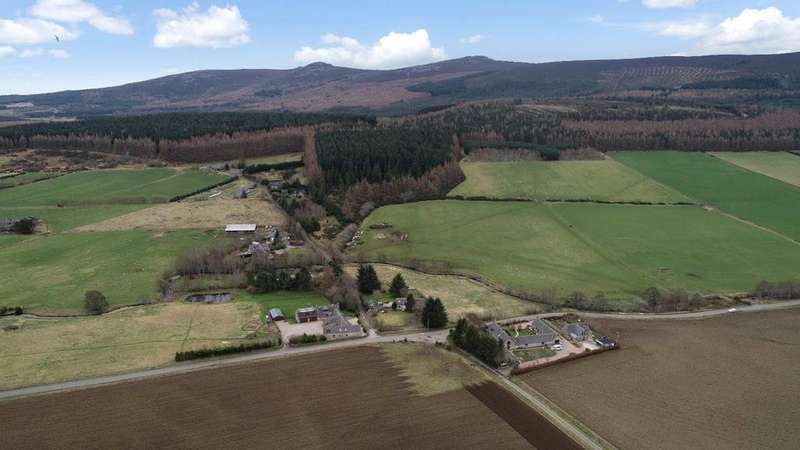 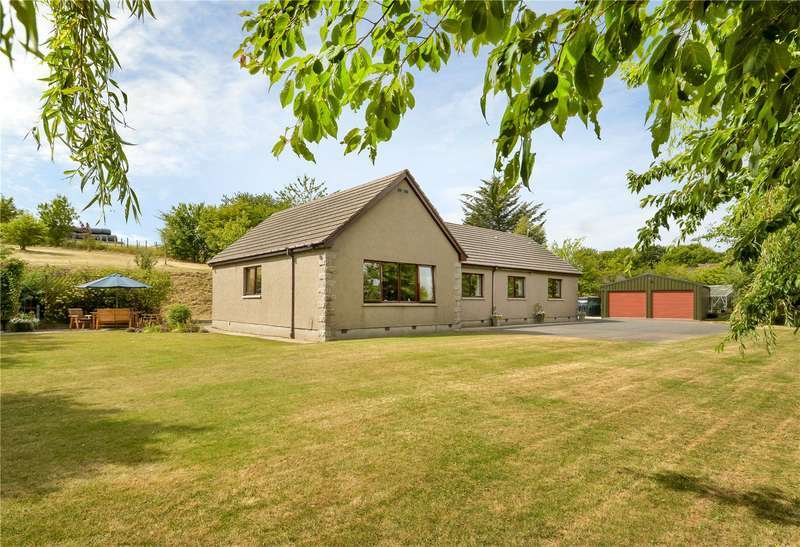 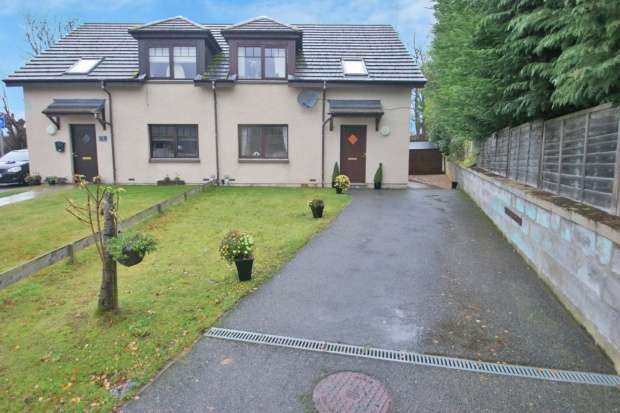 Plot with full planning permission for 3 bedroom house with views of bennachie. 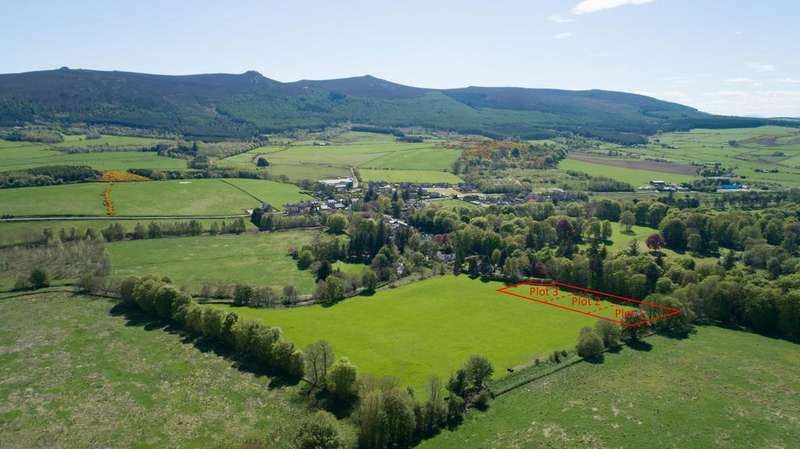 additional land available by negotiation.